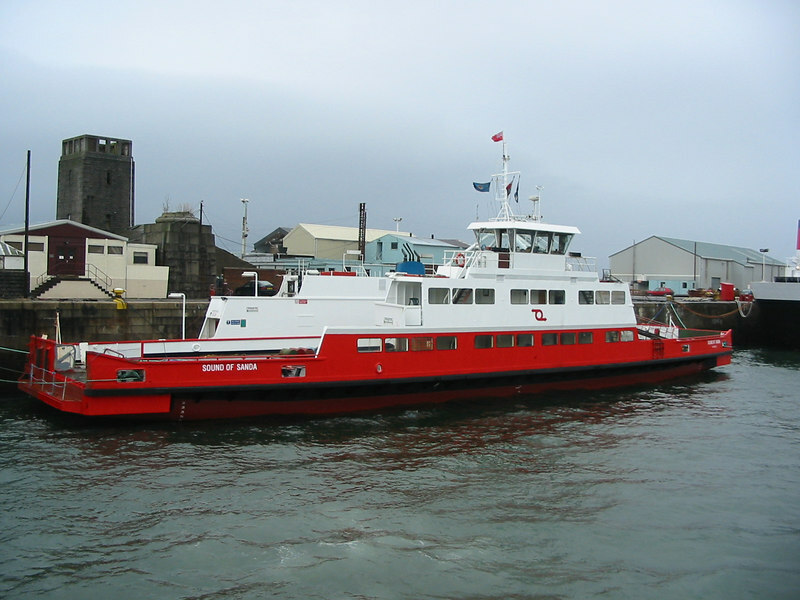 Vessels of the Western Ferries Fleet. SOUND OF SANDA in JWD. March 2006.